When it comes to exploring the isle of Korcula, you’ll be following in the footsteps of legends and fellow world travelers alike. For not only is the island said to have been founded by a Trojan hero in 12th century BC, but it’s also reputed to be the birthplace of Marco Polo. So the first thing you’ll probably want to do upon arrival here is check out all things Marco-related: Visit the Marco Polo Museum and climb the steps of the Marco Polo Tower, believed to be the house where you-know-who was born in 1254. Next up, Croatian snack time! In Korcula that would mean a glass of locally made white wine or a glass of grk—fun to say, even better to drink. Produced only in the hills near Lumbarda, this rare wine is the perfect match for the local artisan cheeses found in market stalls. And if you must, you could “settle” for the more common pošip varietal. Then it’s time to do a little exploring of your own of Korcula Town. Surrounded by walls, towers and gates, the medieval town is very pedestrian friendly, and spans out like a fishbone, with marble streets that branch off. 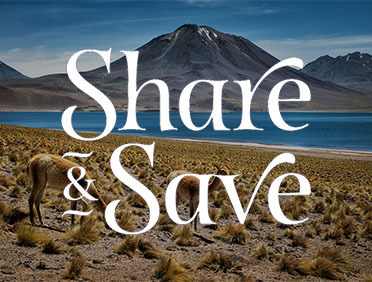 And just like the great adventurers of the past, you can regale your friends and family with tales of exotic lands once you return from your journey at sea. Savor the smells, sights and tastes of Korcula, on marble streets surrounded by walls, towers, and gates. The medieval old town feels like a museum in itself, but worth exploring are the Museum of Korcula, the Bishop's Treasury of Korcula, and Marco Polo House. Hire a water taxi to take you to Badija, the largest island in the Skoji archipelago. This unpopulated and richly forested island is home to a 14th century Franciscan monastery. 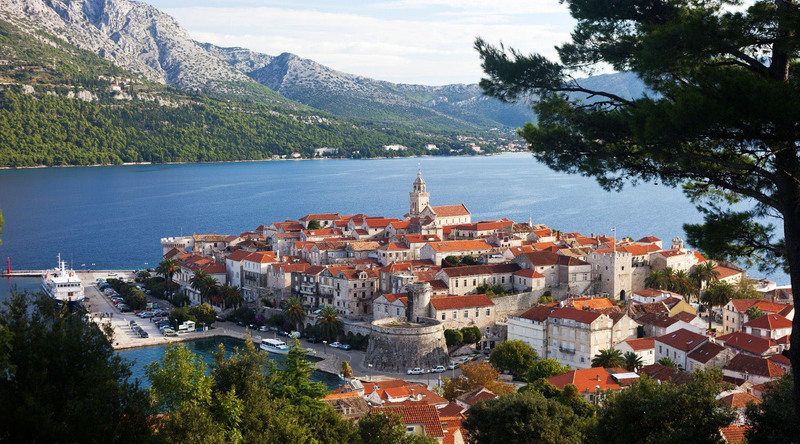 The Old Town of Korcula is a masterwork of architecture and urban planning. The fishbone layout of the town streets take advantage of the different winds to clear the air—something like a natural air conditioning system. Enjoy a tour through the charming streets of Korcula before a unique visit to a local family to enjoy homemade cheese, smoked ham, capers, salted fish salad, and excellent local brandy and wine. Journey to Racisce Beach, known for its pebbled sand, clear, turquoise water, and breathtaking mountainous backdrop. Discover Korcula on a leisurely walk that reveals the artistry of stonemasons, the art of Leonardo da Vinci, and the flavors of a local bakery. Hold onto your hat as you rumble along hidden bays and olive groves driving your own two-seater convertible buggy. Afterwards, relax on a luncheon cruise.